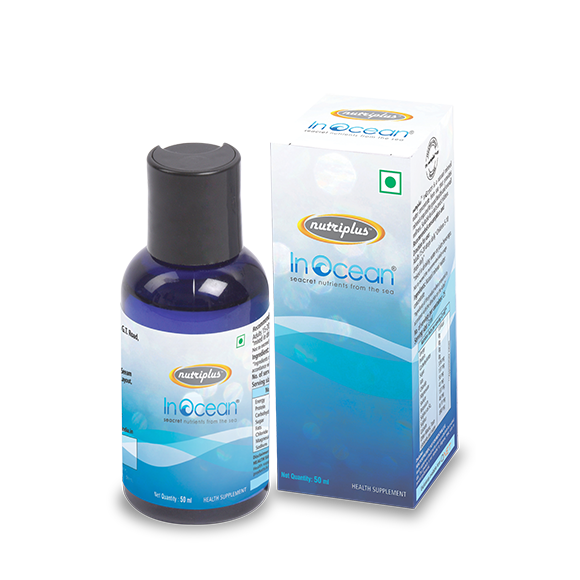 Nutriplus InOcean is a natural mineral complex made from concentrated sea water. InOcean ensures that your body gets the required daily minerals. It is a great source of magnesium, a vital mineral which acts as a catalyst in breaking down fats and proteins. The ingredients of Nutriplus InOcean are 100% naturally sourced and technically harvested from the Great Barrier Reefs of Australia. They are derived through natural processes from the ocean and contain 96 macro and trace minerals.